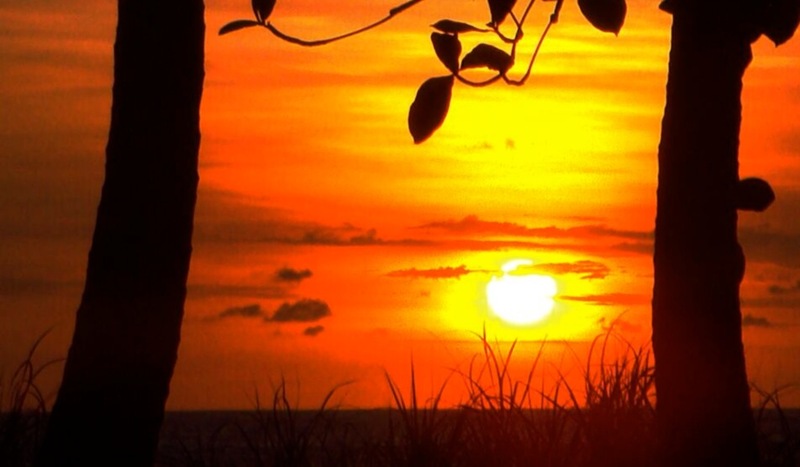 Ranchos Itauna: What to do in Santa Teresa, Costa Rica? You can imagine our town as a mix of cultures with many generations of natives and foreigners living in harmony. Sadly development is accelerating the rhythm of our quiet paradise and giving the sense of a 'non-stop', with more resorts and vacation rentals being constructed. You can still see monkeys, squirrels and lizards hanging around. Our property is located on the beach side and is part of the natural corridor which allows the animals to move along the coast. You can move around too with a bicycle or you can rent an ATV with us. We have the best ATVs and motorcycles available in the area. There's many places you can visit while you're here. Waterfalls, tide pools, rivers, natural reserves and more. You will find lots of tide pools along the coastline, but the one located just in front of Ranchos Itauna is perfect at low tide with the rocks surrounding it and its sand covered bottom you can explore around with a snorkel and discover differents kind of fishes swimming around the rocks, playing hide and seek when they notice your presence. Kids love it. Playa Suecos is one of the biggest tide pools in the area. All surrounded by rocks that keeps the water and sea life inside the pool on low tide. You'll be amazed by the different species you'll find snorkling around. It's an incredible place to spend hours, from middle low tide to middle high tide. But if you are looking for adventure we can book a trip to Tortuga Island. It's a 45 minutes boat trip trough the Nicoya Golf where, if you are at the right time of the year you can watch turtles, dolphins and whales swimming next to the boat. Once you're on the island there will be different activities like snorkeling, hikes around the island, banana riding & more. Water, fruits and buffet lunch are included. You can't miss this out. One of the main attractions of this town is horseback riding on the beach while the sun is gently sinking on the horizon. Also if you prefer, you can take the mountain trail where you can enjoy the forest and it's fauna, going trough the oldest trees on the peninsula to find the perfect ocean view, breathtaking. Playa Curú can be visited at low tide. There you will find an immense landscape and a gentle swell, perfect for a swim. Playa Curú belongs to the Curú Wildlife Refuge in the Nicoya Peninsula. It is the only one of the three beaches of this natural destination that can not be reached by boat. With just entering the Refuge and paying the entrance, you can enjoy this spot surrounded by trees, which looks like a pool. Most of the time is desolated. We can arrange a wide kind of adventures for you. 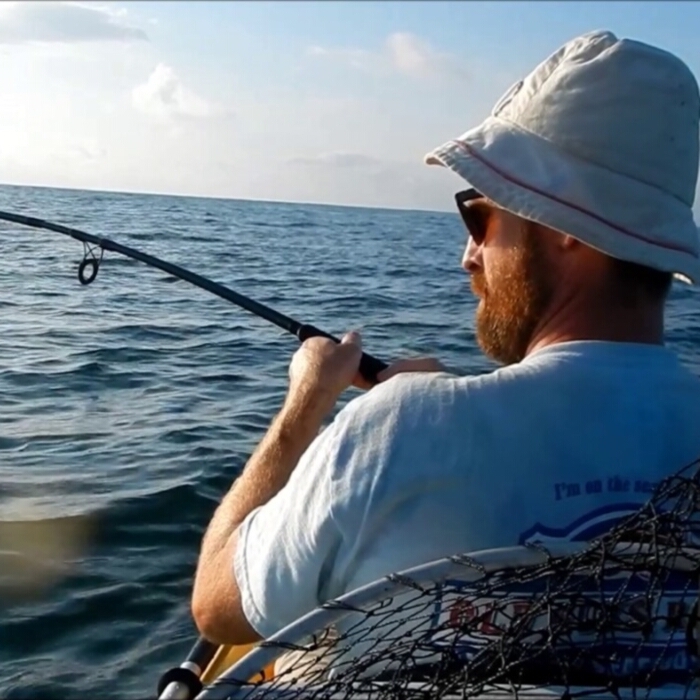 Sport fishing is one of them and you can try it both ways on a kayak or a boat. 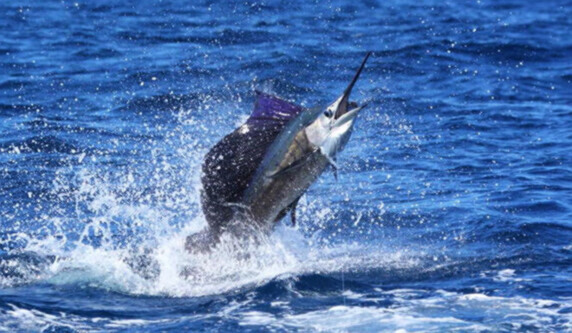 Catch and release is the name of the game, here the catch has to be pictured and released to keep the fauna healthy and alive. We just take a portion of our catch as food, but release the most. With a boat you can get a bigger catch and go further inside the ocean, drinking some beers with your friends and family, sharing a experience you will remember for ever. 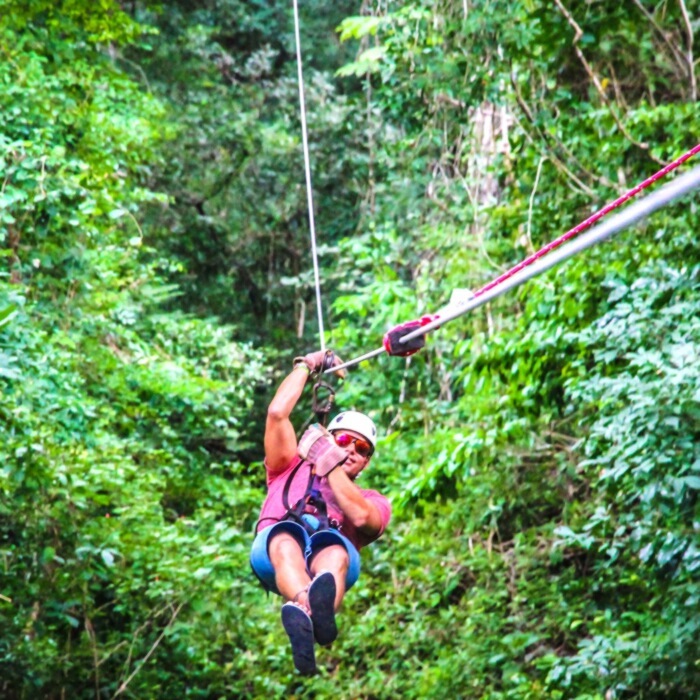 But if you really want to feel the adrenaline flow trough your body Canopy de Mal Pais help you fly trough the oldest trees of mal pais, from the top of the mountain to the base, using several platforms and wires, you will discover the true nature of mal pais.